Maybe it was my native upper midwestern politeness, my learned NYC assertiveness or both combining to score TWO JetBlue Mint Class amenity kits on our transcon modhop from LAX to JFK. 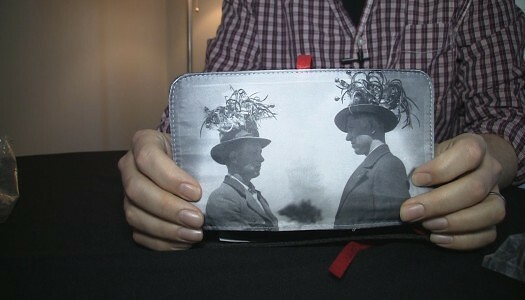 Watch as I unBOX them both here. 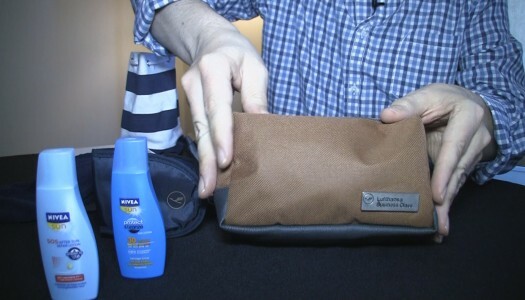 It’s been awhile since we’ve unBOX’d an amenity kit. 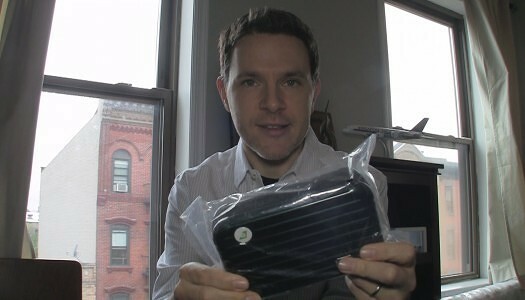 We thought this EVA Airways Business Class kit would be a good way to dig back in. Watch as we take a look at what’s inside this hardside Rimowa kit. 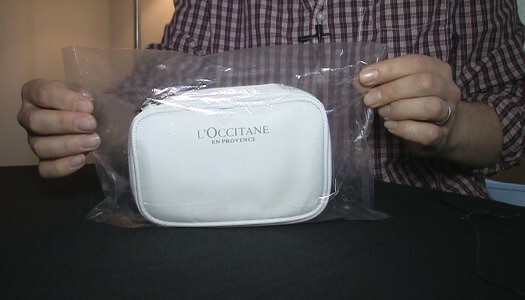 Now that i’ve watched the video a few times and have have gotten over that I’m subjecting you to several seconds of crinkly noises from the content’s outer wrapping, I’m even more disappointed with the kit itself. Sure I can use the casing as tupperware for oddly shaped foods, but the contents are decidedly cheap and fit for premium economy, not the international business traveler. This Air China amenity kit grabbed from an empty seat seems far more useful than the one I opened on-board our recent flight. Maybe all the flying we had done to that point hurt our appreciation for anything but sleep, but I’m pretty sure I used the toothbrush and tossed the rest to the side. But after closer review, is it full of goodies for someone who forgot their own eyemask or earplugs? 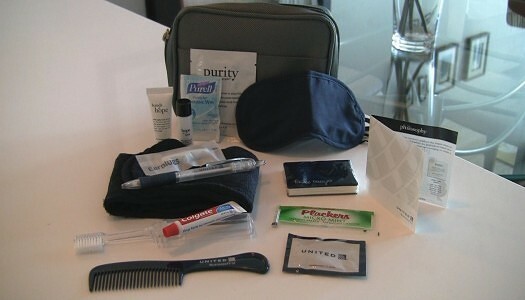 This United Airlines Business First amenity kit has been around for a bit now (introduced late 2011) so I wouldn’t be completely surprised if it’s gone tomorrow. 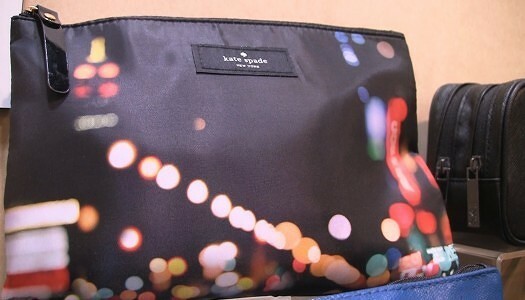 We know it’s not our dream bag, filled with non-addictive sleeping pills and fluffy clouds… but let’s dig in anyway. 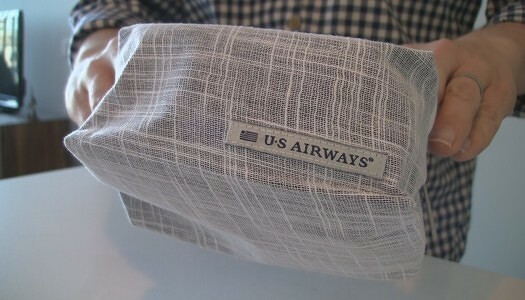 It’s likely the last ever for US Airways, so it’s a bittersweet unBOX of this shiny new Envoy Class amenity kit. The kit debuts in July 2013 aboard long-haul international routes in Envoy Class.